Our Greenstar i combi boiler is perfect for small to medium sized homes with one bathroom. 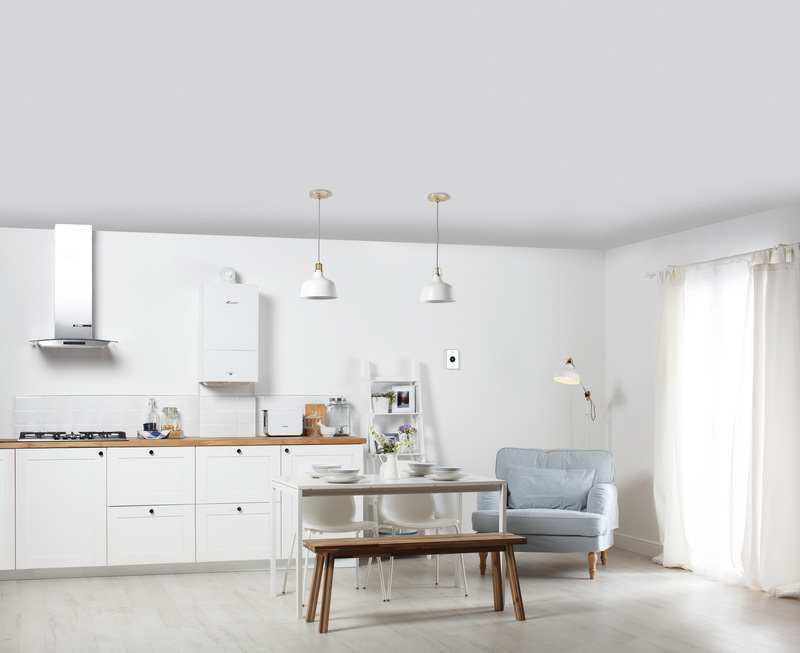 New to 2015, and replacing a well-established award-winning boiler that has been installed in over 1 million homes across the UK, our latest model now has a user friendly control that allows you to adjust your heating and hot water to meet your exact requirements. Download our easy guide, which covers everything you need to know about the Greenstar i.